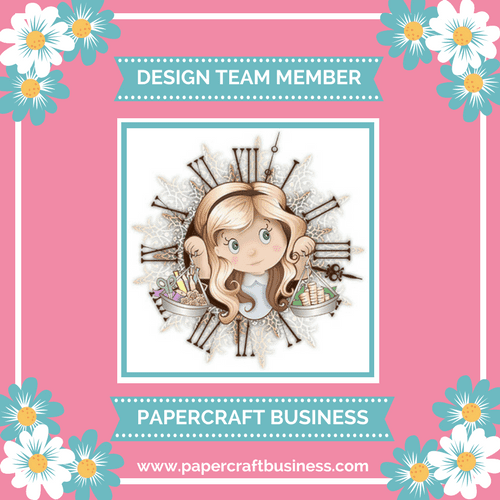 Welcome to our VERY FIRST Papercraft Business Challenge! I'm so excited to be a part of this BRAND NEW Challenge Team! Our theme is Anything Goes (with optional CHRISTMAS) - perfect, right? We have a prize too! 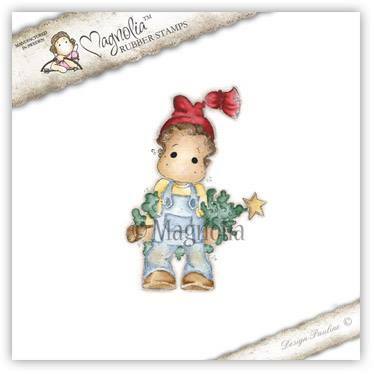 You could win this adorable Magnolia Designs - Christmas Eve Edwin Stamp! I added a few hints of glitter using a glue pen and some Gypsy Red Glitter from SparkleNSprinkle. 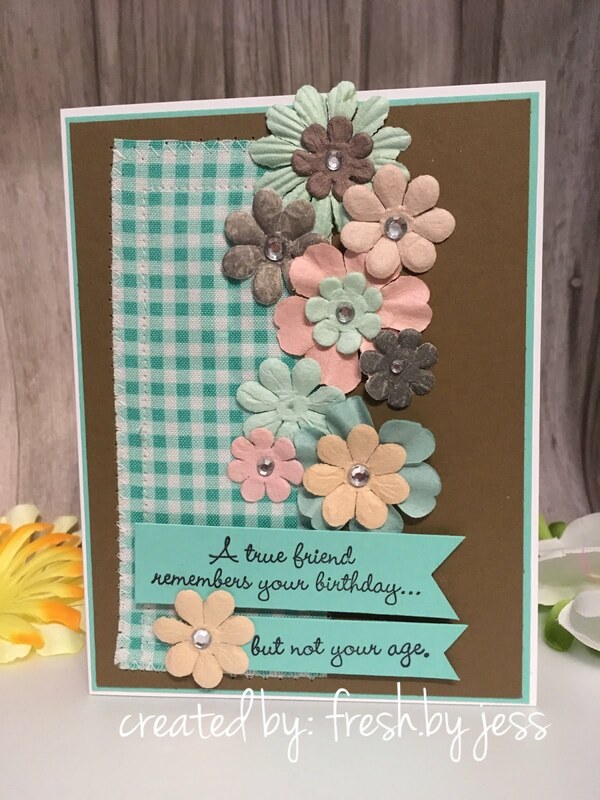 I love being able to create beautiful cards from minimal amounts of supplies - sometimes it's nice to be able to just pull out some adhesive and one or two other things to create! I just love making Christmas cards - I always get a little sad when the "season" comes to an end. I hope you will come and join us for this super fun new challenge! 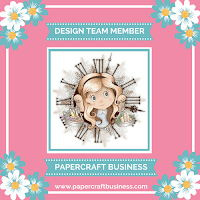 Did you know that Papercraft Business also offers a FREE Blog Purpose Course? It's perfect if you are just starting our or if you simply want to improve your Blog's purpose! 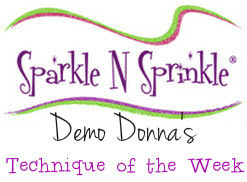 Time for another fun SparkleNSprinkle creation! 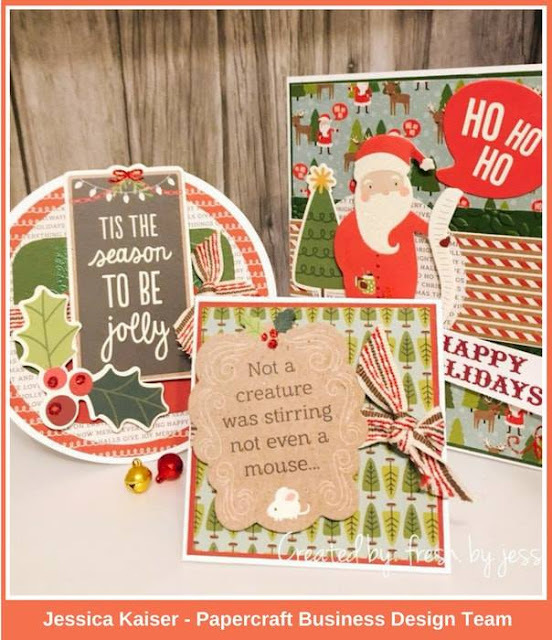 I was excited to work with the ADORABLE Snowman Couple stampset again. This begin, I cut my cardbase using the Step Up Die and embossed with a "snow" like embossing folder. I wanted a lot of texture and fun in this card! 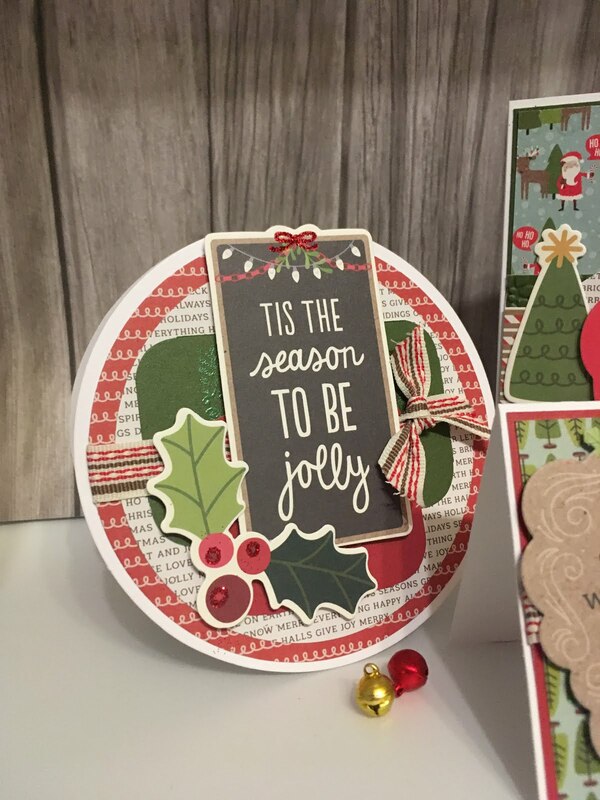 I cut out my other pieces using the die set and the GORGEOUS Hailstorm Craft Perfect Paper and my patterned paper. I also used the pre-colored Digital Stamp for this card. I just love how you can resize the stamps to whatever proportions required! I also cut out my wee little banners from the Hailstorm paper. For some reason, I just KNEW I wanted a little banner on this card. Ok! With me so far? Pretty easy...haha After fussy cutting out my ADORABLE Snowman Couple, I wanted to make it look like they were sitting in snow. I applied a thick layer of the Nuvo Deluxe Adhesive and sprinkled on a ton of Shaved Ice Glitter. I set it aside to dry. Sooo pretty! As it was drying, I set to work on my background piece. 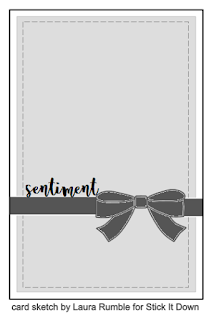 I didn't want to use just patterned paper as is - I felt it needed a little something extra. SO, I grabbed my Christmas Fire Embossing Powder AND the Rubber version of the stamp set! I used the sentiment and stamped it using Versamark Ink. 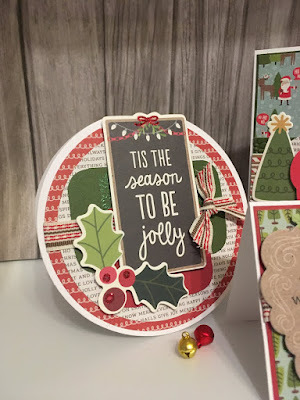 Then I heat embossed it with the Christmas Fire Embossing Powder! Perfect! I used my trusty Tear-ific Tape to adhere it to my step card base. Next up, I decided I wanted to add some snowflakes! I used the Sticker Paper and a snowflake die to cut out some snowflakes, then removed the protective backing to add Sparkling Snow Glitter! Ta-da! Sparkly snowflake fun! Voila! Cutie Snowman Couple! :) I finished the look with a hint of Sparkling Snow Glitter on the snowmen! Totally adorable! To all my American friends, I hope you had a fantastic Thanksgiving! 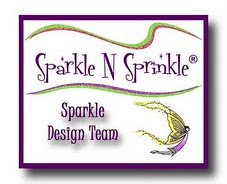 Don't forget to check out the SparkleNSprinkle website today for Black Friday FUN! I played with a bit of a vintage feel. I grabbed a Tim Holtz Embossing Folder and some Ruby Cardstock (CTMH). Once it was embossed I distressed it slightly with some sandpaper and Distress Inks (Brick Red & Antique Linen). I added a bunch of embellishments from my October Afternoon Stash and some retired Stampin' Up! ribbon. 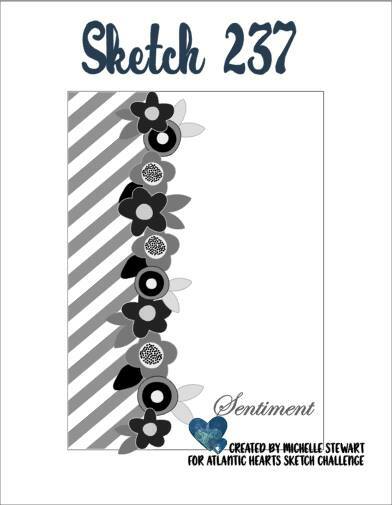 I'm really trying to work from my stash for the next few months, and Sketch Challenges are the perfect opportunity to do so! Welcome to another month with Stick It Down! 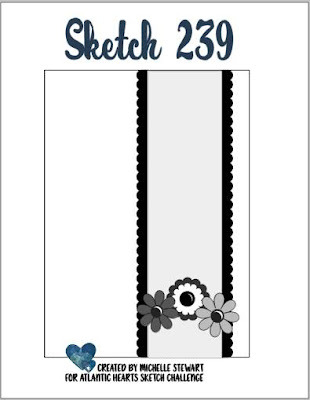 As a member of the card team, I was excited to create with this month's sketch! 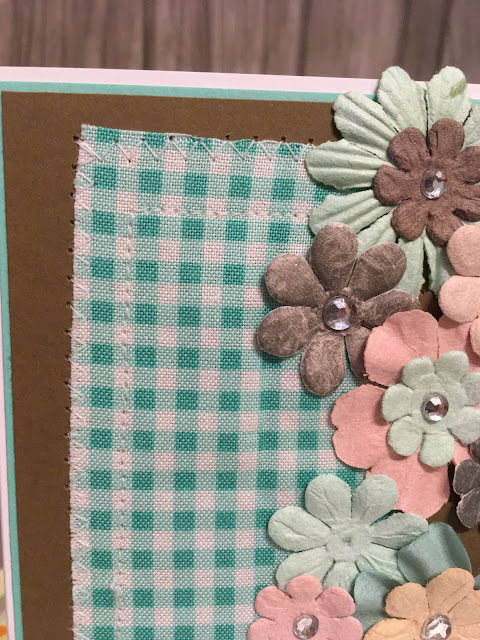 I was playing with my sewing machine this week, so I decided to keep going and create my card with it! I used a now retired stamp set from Close to My Heart for the sentiment and the super cute flamingo! I used a zigzag stitch to adhere the fabric piece to the cardstock. The fabric is my current fave from our local fabric store, North 40 Fabrics (I just happen to work there!). Cute, eh? I hope you will come along and play with us this month! I'm here today with my November Designer Inspiration post for MHKDesigns! 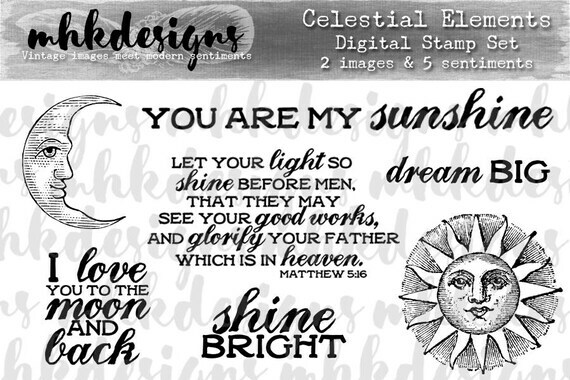 The verse from the Celestial Elements stamp set was so beautiful I just had to make an entire card featuring it! 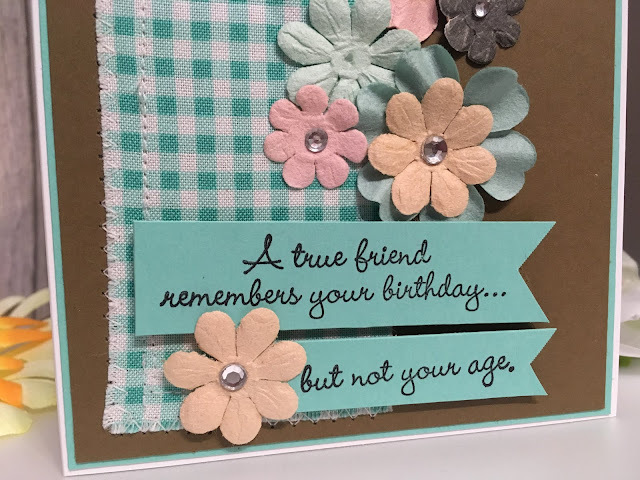 I accessories with a few candy dots and a simple watercolor wash - so sweet for a special friend. We are pleased to reveal the following new stamp sets this month. SNS is always adding new products and new product lines to the store. So stop by often to see what's new! Jess - you are here! This is a closed group (just trying to keep out spammers), but we want anyone who to participate to join. Click on the link and join in on the fun today! 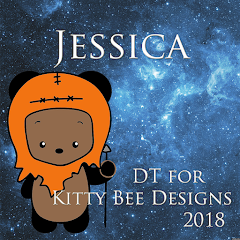 So, to start with I figured out what size of circles I needed to make this and cut them out using various dies. 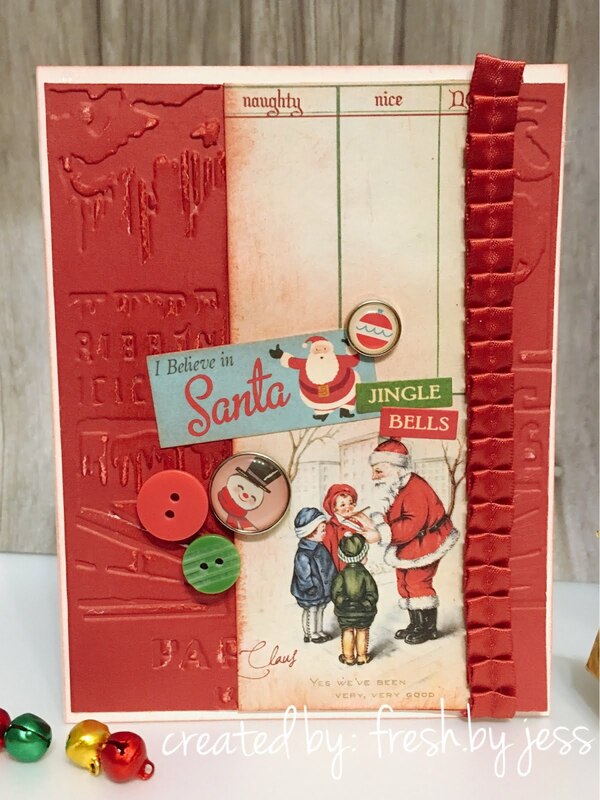 I used red cardstock along with the GORGEOUS new Craft Perfect Papers from Tonic Studios!! 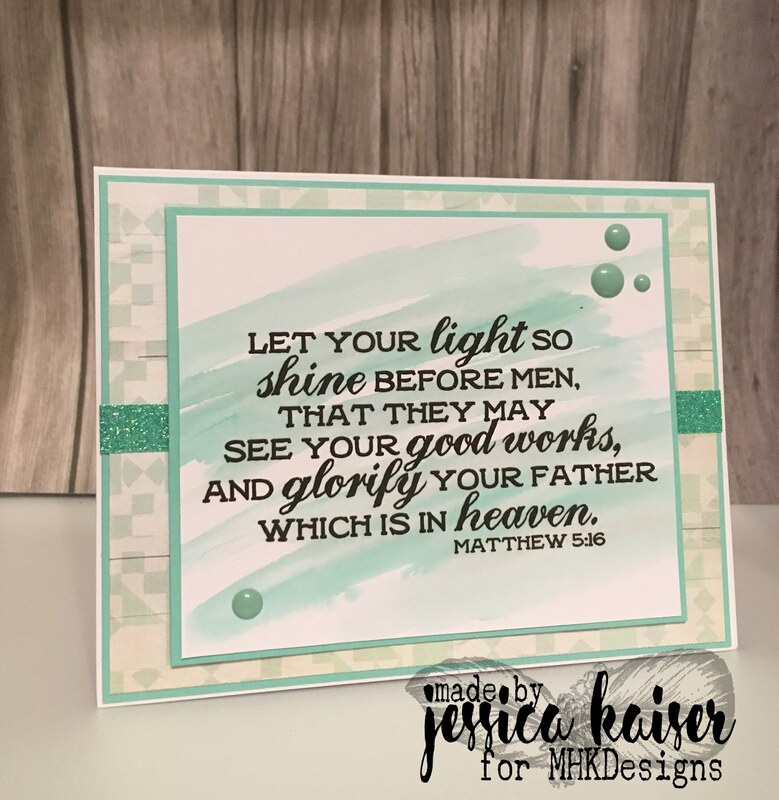 I was blessed to work with some of these amazing handmade papers - I used "Hailstorm" for this card. I fussy cut out my images to fit the circles. Snowman were going to be on the bottom layer, my sentiment in the middle and finally, I decided to use an older Digital set called "Christmas Poinsettia" for my top layer. Once I had all my layers laid out, I adhered them using 1/4" Tear-ific Tape. I wanted to add "snow" to the bottom and around the snowman couple, so I added some Deluxe Adhesive and put SHAVED ICE glitter. I printed out my Christmas Poinsettia Image and fussy cut it as well. I cut out a second layer of the flower and added it to the top to make it 3 Dimensional. I wanted to add a bit of shimmer, so using my Sakura Glue Pen, I traced the flower and sprinkled on the Gypsy Red Glitter! Soo pretty. I also added some swirls of Gypsy Red Glitter around my sentiment and the hearts by the Snowman Couple. I also added some Shaved Ice Glitter around the sentiment. Finally, once all the layers were well dried, I connected them all using brads (yep, I still have TONS of them kicking around my craft room!). I added a small hole to the top of the bottom piece and figured out how I wanted it to "telescope" together. Here is a bit better of a close up of how the pieces were attached. 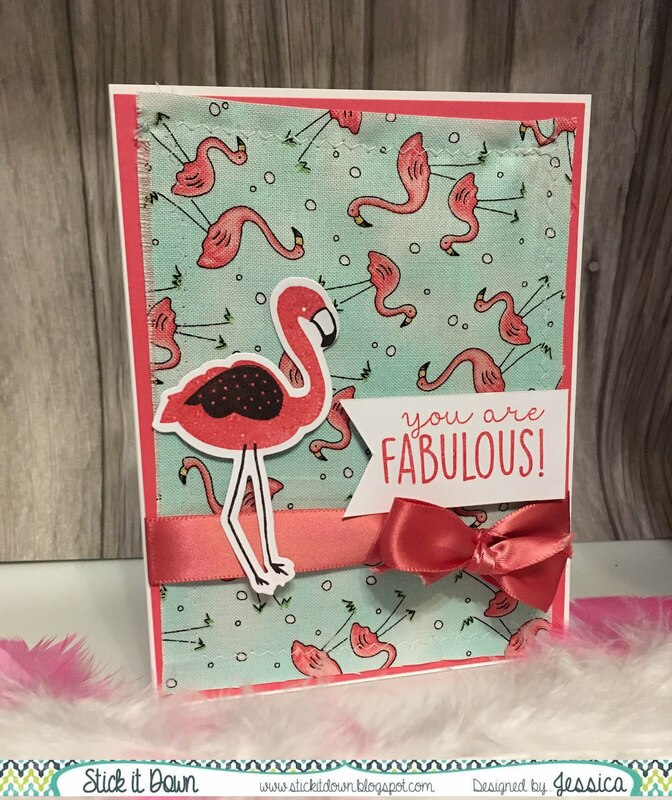 I hope you enjoyed this super fun card and I challenge you to head to your craft space and make something similar! IF you do, please come back and share the link with me so that I can see it too! Since I was the last stop of the Blog Hop, you can start at the beginning over at Chris's blog HERE.